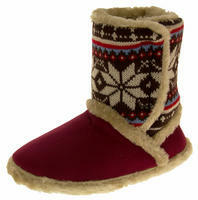 Soft, Comfy and Warm - Ideal for Winter Nights/Days! 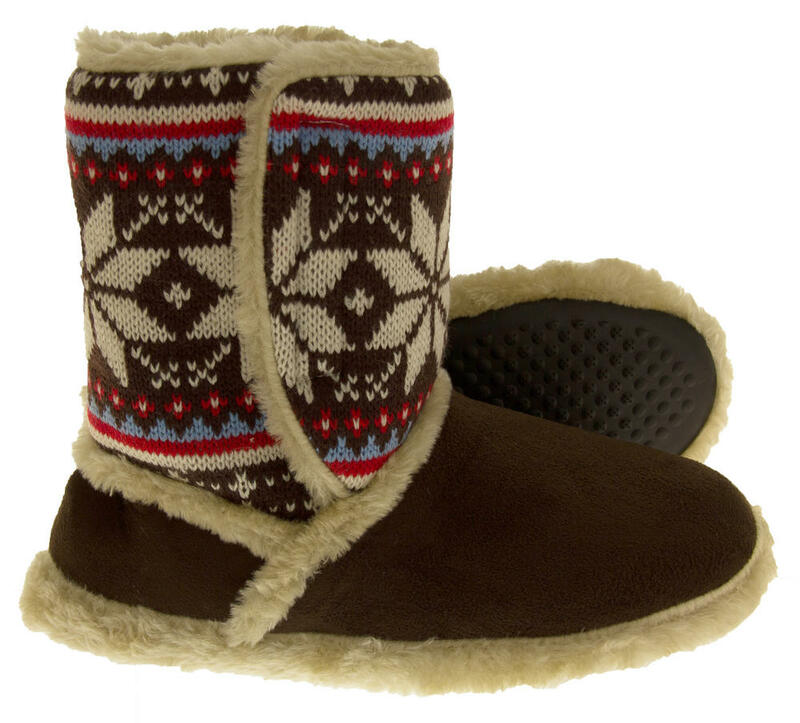 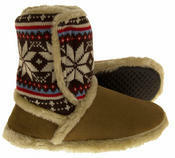 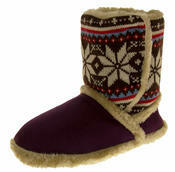 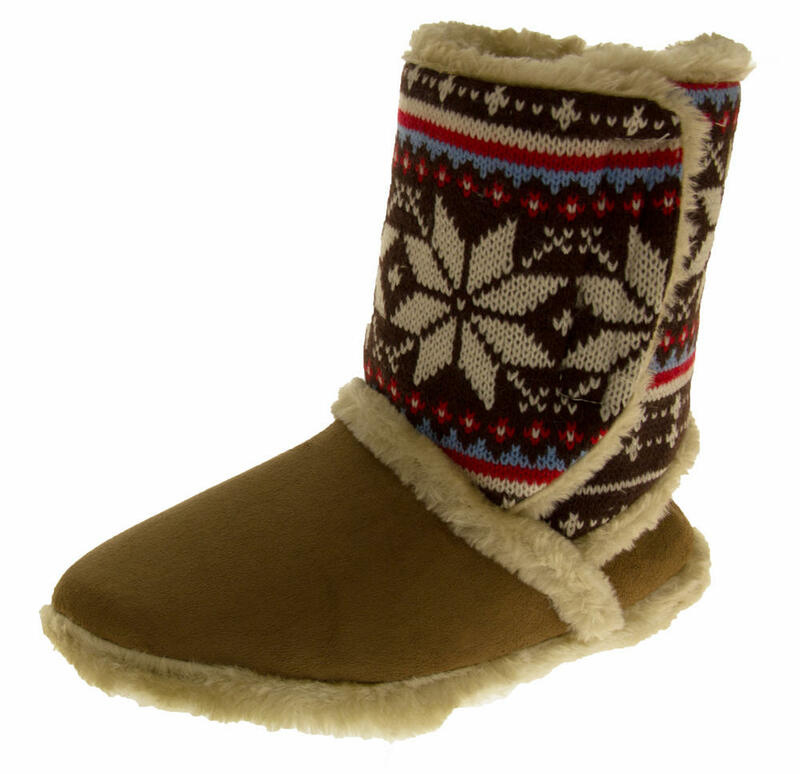 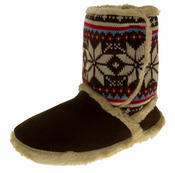 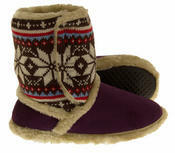 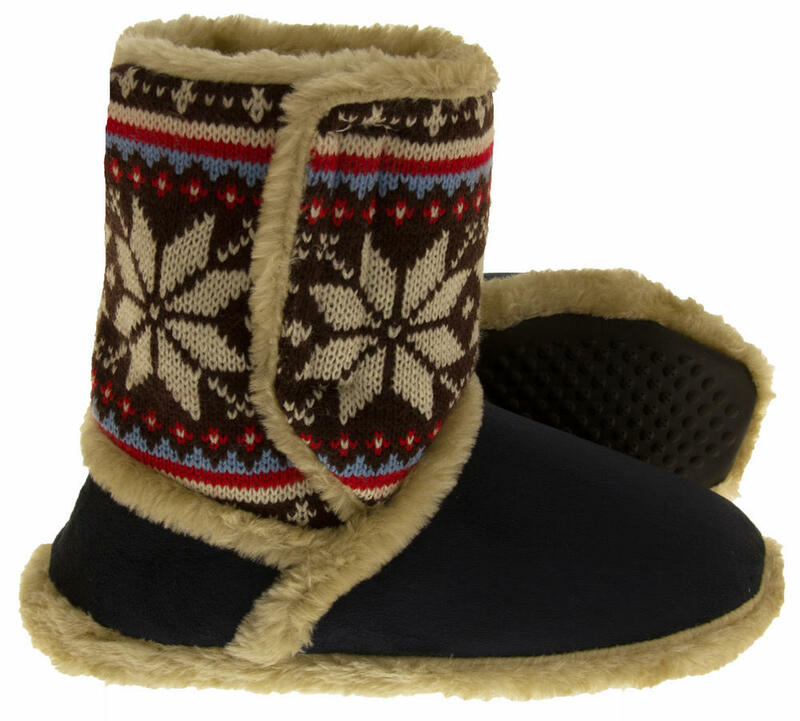 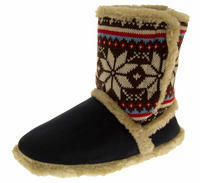 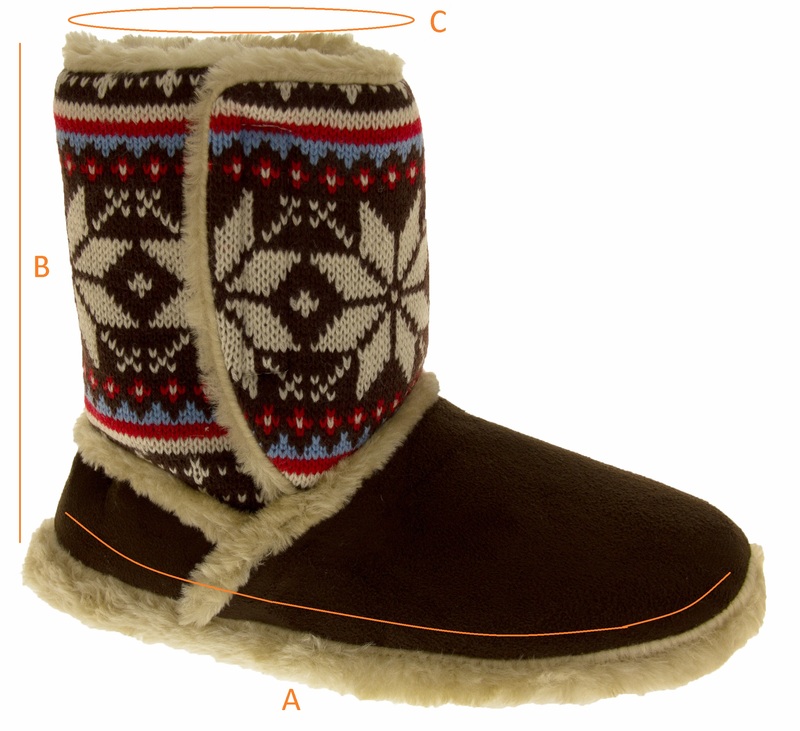 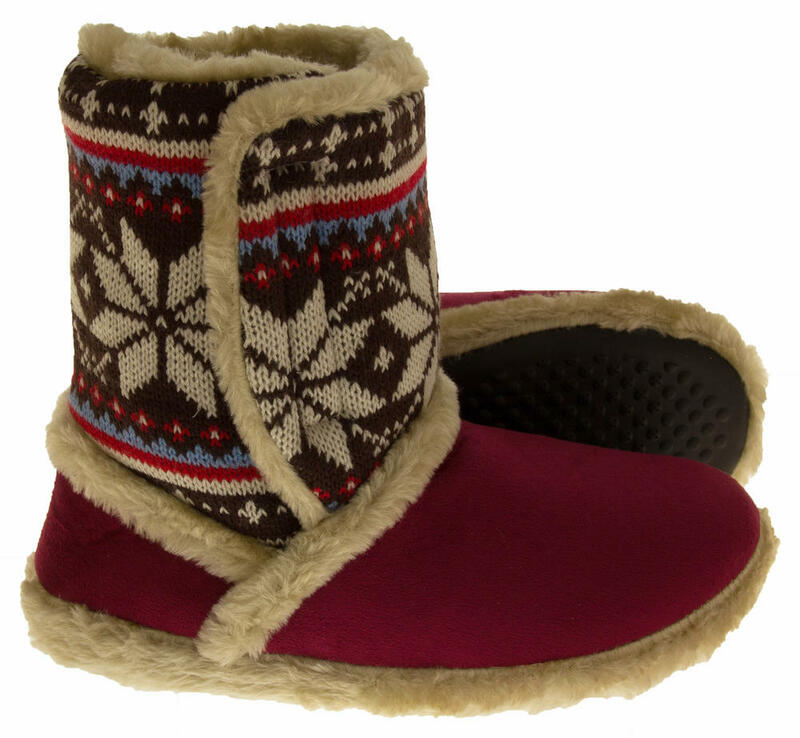 Buy these stunning boot slippers today and you won't be disappointed! 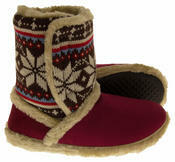 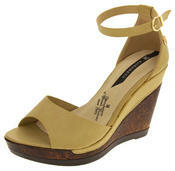 They have luxury thick faux fur lining to the inside and detailing to upper. With a suede-effect upper and knitted shaft (with Snowflakes on) you'll never want to take them off!